The perfect way to celebrate a summer wedding or bridal shower. 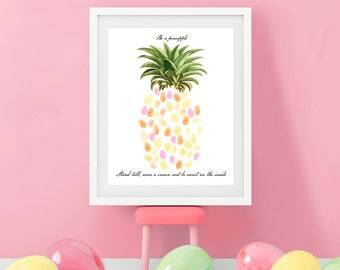 This fun for guest book alternative is a great keepsake, frame it and hang on the wall after your event. 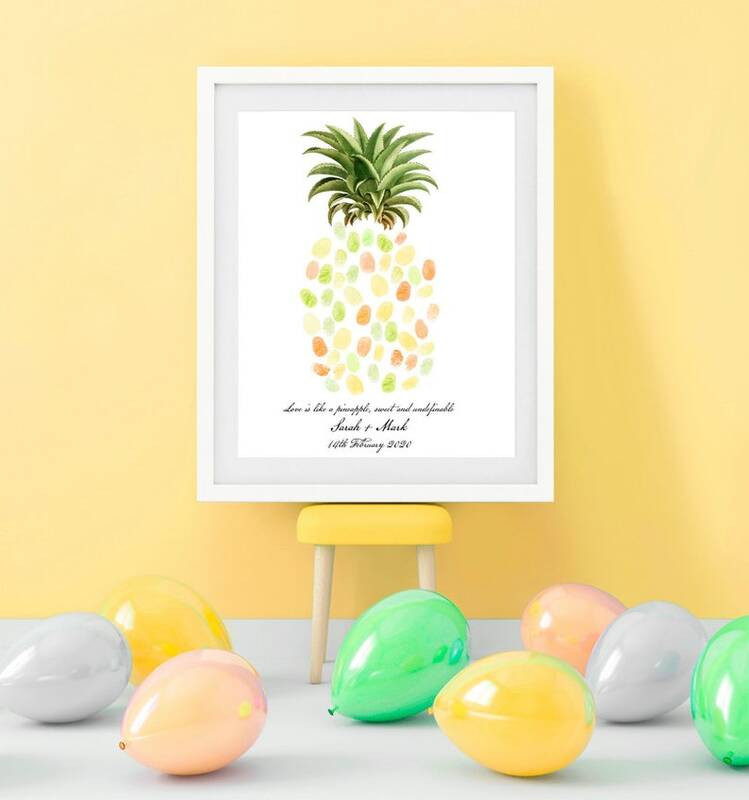 The print comes with the vintage illustration of a pineapple top and guests leave fingerprints (and sign if you like) to act as the pineapple itself. Just supply your wording as you order. 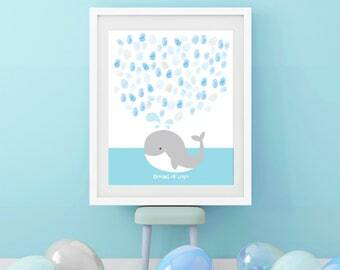 creative monsoon artworks are printed on high quality acid free matte photo paper. The pigment inks used are fade resistant and are extremely bright and vibrant. Prints are sold unframed. Sizes are standard world wide (yes even if you measure in cm's, inches are still used for framing) so all prints are easy to find frames for. Ask us for store suggestions if you get stuck. ADD AN INK PAD OR TWO! Just select an option with the number of ink pads you'd like from the menu and let us know in 'note to creative monsoons' which shade of pad you would like from the colour chart pictured above. In our example we used cantaloupe, tangelo orange and pear tart. The item is very cute and did ship on time one of the corners was crinkled due to the shipping. So bright and colourful! Beautiful quality and shipped very quickly. Thanks! Absolutely amazing! It worked perfectly! Yes! 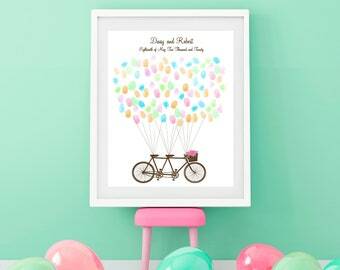 I can customise the colours for any of the kids prints in my store. (sorry not the fine art prints) Just send me a message through Etsy and we can provide a quote and set up a custom listing for you. 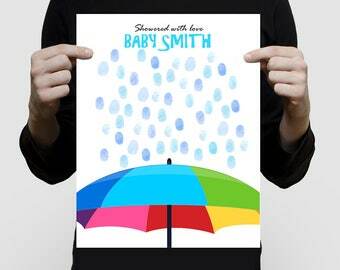 Can you add my child's name to a print? 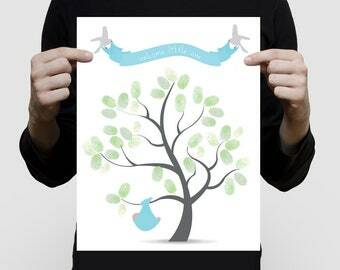 Yes, any of my kids prints can be customised with the addition of your child's name and birth stats for example. 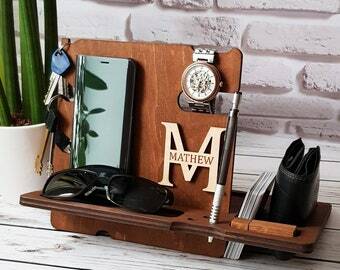 Just send me a message through Etsy and we can provide a quote and set up a custom listing for you. 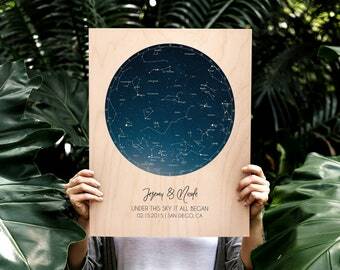 I found a set of prints in your store, but I want to swap one in the set for another print in your store. Is this possible? 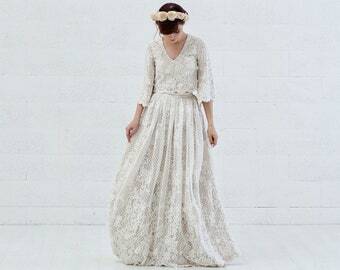 What is the process for a custom order? If a item shows on the listing it can be customised the instructions will state to leave your details in the notes section during the ordering process. Once the order is received I will email a proof for you to look over. I will wait two working days for a reply, sending a reminder notice, then your order will be printed and shipped. If a listing makes no mention of customisation please contact me for a quote with information on what you'd like to change. Do you offer express post?